What Will $1,700 Rent You In Philadelphia, Right Now? Take a look at the listings, below. Listed at $1,700 / month, this 743-square-foot 1-bedroom, 1-bathroom apartment is located at 319 Vine St. In the sunny unit, you can anticipate hardwood floors, stainless steel appliances, in-unit laundry and a walk-in closet. The building has a fitness center and on-site management. Cats and dogs aren't permitted. Next, there's this 1-bedroom, 1-bathroom unit situated at 3201 Race St. It's also listed for $1,700 / month. 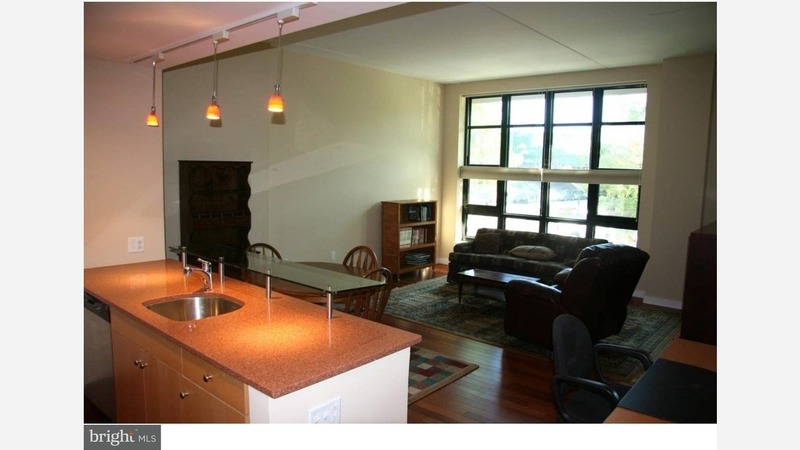 In the apartment, there are a dishwasher, in-unit laundry, high ceilings, hardwood floors and ample natural lighting. The building has a roof deck, a fitness center and a residents' lounge. Good news for pet owners: cats and dogs are welcome. Here's a 1-bedroom, 1-bathroom apartment at 1716 Pine St. that's going for $1,700 / month. In the bright unit, you'll get a dishwasher, in-unit laundry, high ceilings, ceiling fans, hardwood floors, stainless steel appliances and granite countertops. Pets aren't welcome. Next, check out this 567-square-foot 1-bedroom, 1-bathroom townhouse that's located at 343 S 18th St. It's listed for $1,700 / month. In the unit, you'll have hardwood floors, in-unit laundry and a dishwasher. Pets aren't welcome. Located at 2006 Walnut St., here's a 1-bedroom, 1-bathroom apartment that's listed for $1,700/ month. In the unit, you can expect a dishwasher, hardwood floors, bay windows, in-unit laundry high ceilings and ample natural lighting. Pets aren't permitted. Next, there's this 1-bedroom, 1-bathroom apartment located at 322 N Broad St. It's listed for $1,700 / month for its 655 square feet of space. The building features garage parking, outdoor space and a fitness center. In the sunny unit, there are hardwood floors, in-unit laundry, a fireplace and stainless steel appliances. Hairball alert: cats are allowed.